John Mergenthaler and his wife and two children have lived in Horsham Township, Montgomery County since 1998. 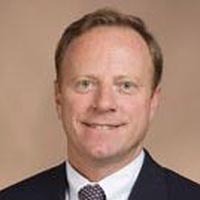 John graduated from the University of Delaware with his BS degree in Mechanical Engineering in 1982 and is currently the General Manager of a technical products company in West Chester, PA. 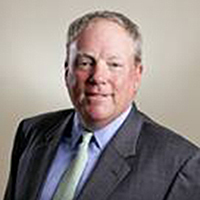 He has held several senior executive level positions with Kaydon/SKF, Greene Tweed and the Barden Corporation. For the past several years John has participated and supported the Caron Parent Support Group in Plymouth Meeting and Rosement as well as Be a Part of the Conversation in Horsham. Doug Leavitt is a partner at Danziger, Shapiro & Leavitt, P.C., with more than 20 years’ experience guiding businesses through all aspects of corporate life, including company formation, acquisition, divestiture, contract negotiation, litigation, bankruptcy, and other forms of business dissolution. He blogs regularly, providing guidance for both clients and other business lawyers. >> Click here to visit Doug’s blog. After growing up in Yardley, PA, and attending the University of Rochester, Syracuse Law School, and Georgetown Law, Doug began his legal career at a small Philadelphia firm before moving on to the Philadelphia offices of Saul Ewing and Pepper Hamilton. 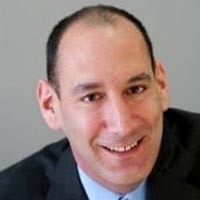 By the time he joined Danziger, Shapiro & Leavitt in 2003 he had become adept in the handling of sophisticated business transactions and litigation. Doug is married, and the father of three. He is active in a number of local charities and organizations, including offering free legal services to all of Horsham, Pennsylvania’s police officers and their families, as well as coaching his children’s various athletic teams. He is a member of Congregation Beth Or and serves on its legal steering committee and also serves as one of the congregation’s representatives on the Hebrew Free Loan board. Chris King is the accounting department administrator for Lincoln Investment, a securities broker dealer located in Ft. Washington, PA, and has been with the firm for over 22 years. 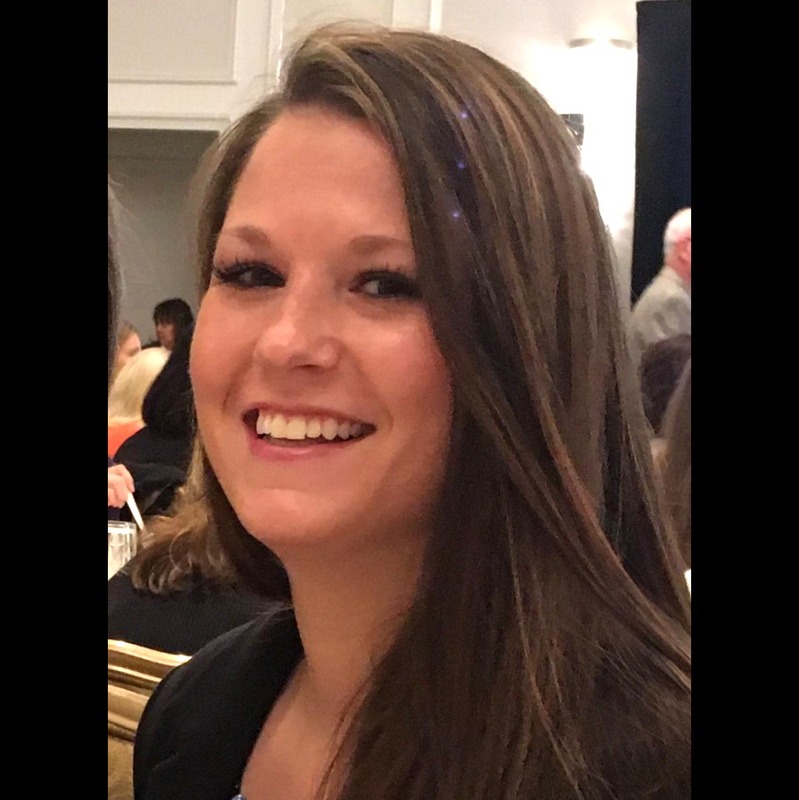 In addition to her accounting responsibilities, she manages Lincoln’s employee yoga program and has been an active volunteer with Philabundance. Born in Philadelphia, Chris now lives in Cheltenham Township where she raised two daughters. She earned her BA in Psychology from West Chester University. Dawn Tucker is the Conversation Liaison for Hatboro-Horsham School District and the surrounding communities. 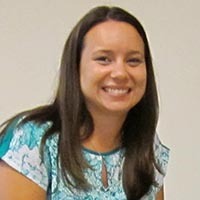 She also serves as the K-12 Student Assistant Program (SAP) Coordinator for the Hatboro-Horsham School District. She earned a Master’s degree in School Counseling: K-12 from Gwynedd Mercy College and an undergraduate degree from Temple University. Currently, Dawn is establishing a district initiative aimed at fostering overall health and wellness of elementary and secondary students. Her current projects include mental health awareness initiatives, drug and alcohol awareness through school district/community programs, involvement in curriculum and staff training, student work, professional development, social media awareness and curriculum implementation. the proud mom of three children. Bill Roberts was born and lived in Philadelphia until moving overseas to finish his education in England and Norway. He has been an executive in a national environmental services company for nearly 30 years. Bill and his wife Pam have been active in the regional Parent Support Group community for the last 10 years, and have authored several manuals outlining the experiences and wisdom accumulated by the members of these groups. 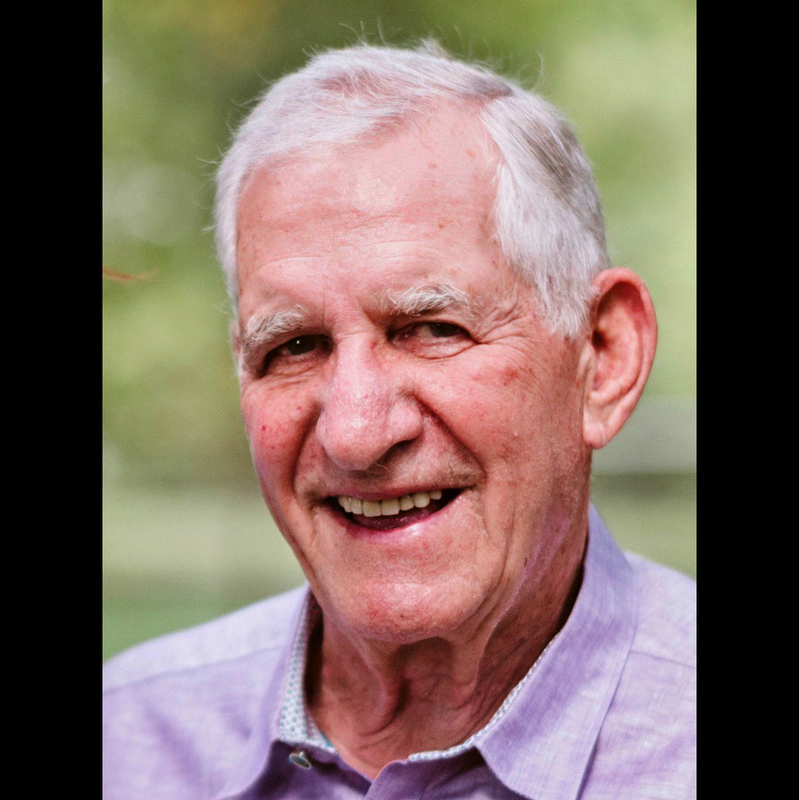 Bill has served on numerous corporate boards over the years and has volunteered, among others, as a peer reviewer of start-ups for the Ben Franklin Partnership since 1989. I believe in the Conversation’s mission, but more so in Kim Rubenstein. She is relentless in getting out the message of prevention, intervention and parent support. She believes stigma is a four-letter word needing to be eliminated. For several years I have witnessed the magic she and her colleagues at BPOC have conjured up for students, school administrators, and families at many of the Conversation events, especially her work with Parent Groups, and was honored to be asked to be a part of the team that supports her going forward. Beginning her career in the juvenile justice field as a graduate from Bloomsburg University, Jill has worked with at-risk youth for more than ten years in multiple facets from juvenile detention, victim services, and juvenile probation, to treating adolescents with substance use disorders and creating programs to serve adolescents with substance use and mental health diagnoses. Jill is the Director of Adolescent Services for Rehab After School and The Light Program which operate under the Onward Behavioral Health organization. 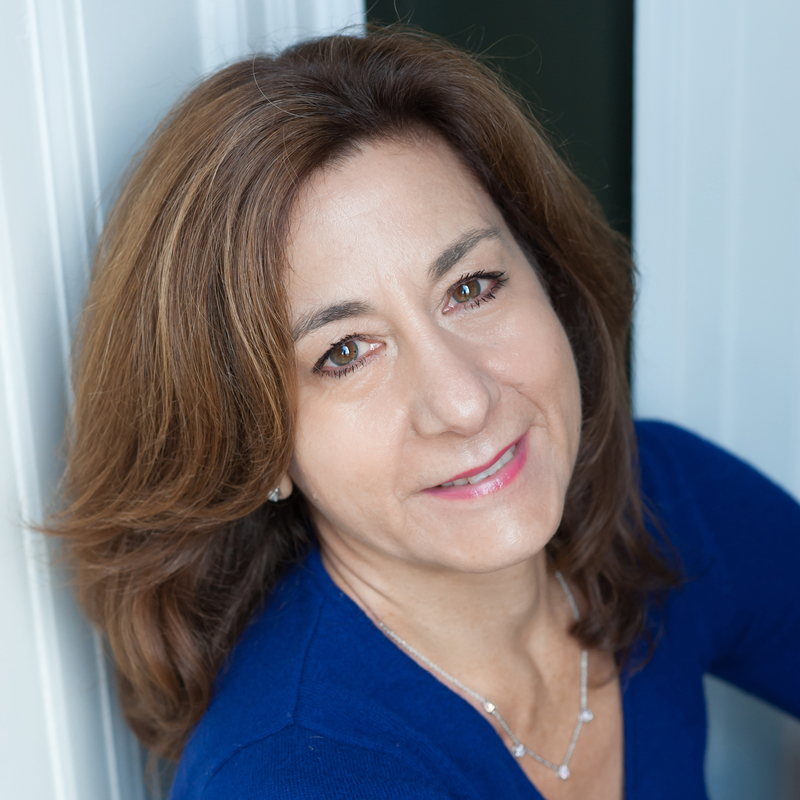 Jill is also a state-wide trainer for the Victim Awareness Curriculum through the National Center for Juvenile Justice and is a certified strengths-based family worker through her work with Temple University, Harrisburg. She enjoys presenting to parents, youth, and other professionals on topics of prevention and intervention. 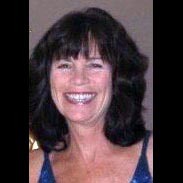 Jill believes that a combination of traditional and progressive treatment modalities work best to achieve healing in a treatment setting in addition to strong family and community connections. At home, Jill shares her time with her son, daughter, and husband and enjoys activities such as yoga and her “natural high” of cooking. Casey is the President and General Managing Partner of Delaware Valley Remediation in Wayne, Pennsylvania. Casey and his wife Christine live in Charlestown Township (Malvern) with son Cotter and daughter Coeli. Christine teaches 4th Grade at Radnor Elementary. The Duffys are members of St. Patrick’s Parish and Chester Valley Country Club. Service Casey is a member of Caron Treatment Centers Board of Trustees, having served a total of 10 years on the Board to date. 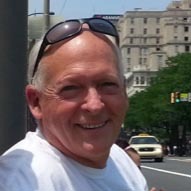 As a person in long term recovery (over 34 years), Casey has served as Chair of the Chester County Commissioners Drug and Alcohol Services Advisory Board and as Chair of the Chester-Montgomery Behavioral Health Advisory Board. He was an active member of The A&E Network Recovery Project. Casey is a member of the Great Valley Community Organization (GVCO), a Basketball Coach, Rec League and Travel, and for five years, Casey was selected by the Philadelphia Eagles to serve as Chairman of the Season Ticket Holder Advisory Board from 2011 to 2015. 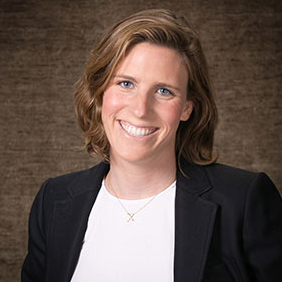 Caroline Fenkel is the Executive Director of the Center for Families in Malvern, Pennsylvania. The Center for Families is a safe place for teens and families to find community support, education, and sustainable healing for mental health and substance abuse struggles. Caroline’s passion lies in helping heal adolescents through the use of experiential therapy, group therapy, and animal-assisted therapy. Her career began with her love for horses: She majored in equine studies and minored in psychology at Delaware Valley University, then completed her master’s degree in social work at Bryn Mawr College. From there, she combined these two focuses through practicing equine-assisted therapy and other forms of experiential therapy, including Relational Trauma Repair and adventure therapy. Caroline has worked with adolescents and young adults at all levels of care, including outpatient and residential, at numerous national programs, including Pyramid Healthcare, Adolescent Advocates, Mirmont Treatment Center, Elements Behavioral Health, and Newport Academy. Caroline recently earned her doctorate in clinical social work from the University of Pennsylvania. Caroline’s passion for helping those with substance use disorders stems from her own experience in long-term recovery. Dr. Fenkel’s strong systemic, evidence based social work background, propels her to support prevention programs throughout the region. Trish Larsen has more than 20 years of experience as a director of non-profits. 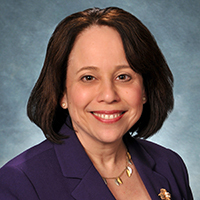 Prior to joining Minding Your Mind in 2012, she served as the director of Contact Greater Philadelphia, the agency responsible for answering the National Suicide Lifeline in the Greater Philadelphia area. Her responsibilities included program development and agency oversight, and she also served as trainer and educational facilitator. In addition to crisis intervention training, Trish holds certificates in QPR Suicide Intervention Gatekeeper Training, a certification from CONTACT as an Adolescent Suicide Prevention Trainer, as well as certificates in Cognitive Therapy for Depression and Anxiety from the Beck Institute. She has advanced experience in non-profit fund and organizational development, strategic marketing, community resource expansion, as well as volunteer and program management. She is a participating member of multiple county-wide task force committees and community collaborative groups. Be a Part of the Conversation is a gift to the community. Countless individuals who are affected by substance use disorder find themselves isolated and suffering in silence. BPOC offers an alternative by providing educational programs, a welcoming sense of community and a soft place to fall. I am honored to serve this necessary and impactful organization. Mr. Fenkel is the founder and CEO of McLean Packaging Corporation, one of the few American manufacturers of corrugated containers, folding and rigid paper boxes. From 1961 until present day, Joe grew McLean Packaging exponentially. McLean Packaging is nationally known as the leading packaging provider to businesses such as Godiva, Loreal, Estee Laudre, Proctor and Gamble, Mars chocolate and many more. In 1960, McLean launched in a modest factory in Fishtown Philadelphia with 8,000 square feet, ten employees and five machines. Today, McLean is based out of four separate plants, with more than 700,000 square feet in office buildings and factory floors, over 300 employees, and over 35 machines. Joe, or “Bull-Dog” as his golf buddies like to call him, is known for his fierce determination on the golf course, which has clearly manifested in his career. Joe is no stranger to pitfalls, failures and lost sales, but as he would say on the Penn State basketball court, “just tape it up!” Joe is excited to join Be a Part of the Conversation’s Board of Directors because of his own personal ties to sobriety. His daughter struggled through high school with substance use and abuse. Fortunately, through the help of resources like Be a Part of the Conversation, his daughter has been substance free since August 9th, 2007. Joe is also a Board Member of Firstrust Bank and the Abramson Center for Jewish Life.